Paxum Inc is pleased to announce that the EFT and ACH Withdrawal limit has been permanently increased to $3,500 USD per day, effective immediately. Paxum clients located in the USA and most of Europe can use the EFT/ACH withdrawal option at any time from the Withdraw Funds section of their Paxum account. 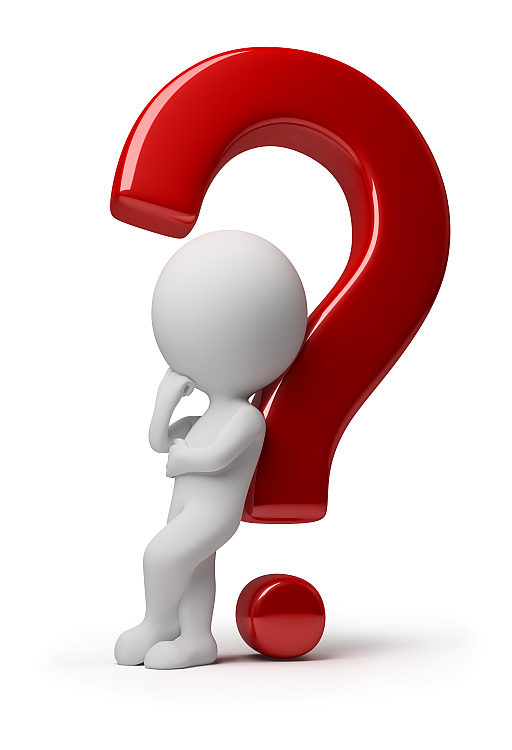 EFT/ACH withdrawal has a typical delivery time of 3-6 business days to your local bank account. 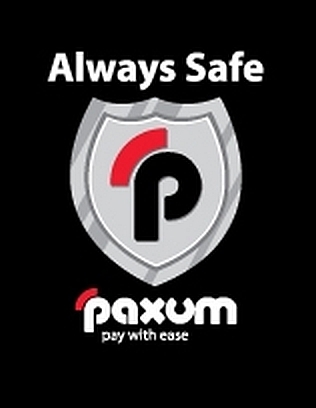 Paxum Wins Best Payment Processor At Live Cam Awards! Paxum WINS LalExpo Award – Best Alternative Payment Service!